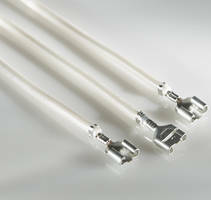 EL922x EtherCAT Terminal Series come in 12mm wide size. EL922x EtherCAT Terminal Series are available in EL9227, EL9221 and EL9222 versions. 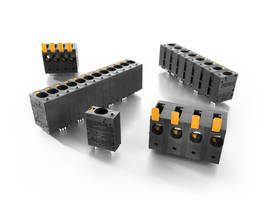 Units allow user to safeguard 24 V DC system components in the EtherCAT I/O system. 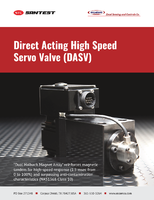 Products are designed for 24 V DC operations and are offered in 1- and 2-channel versions. 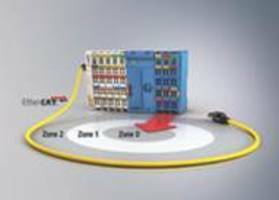 EtherCAT terminals offer system-integrated overcurrent protection. 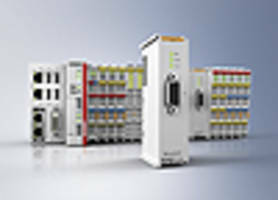 EtherCAT Terminals feature 100 Mbit data rate diagnostic capabilities. 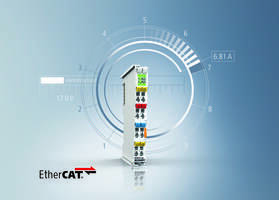 EL6861 EtherCAT Terminal supports BACnet MS/TP interface. Combined with BACnet MS/TP driver integrated within TwinCAT automation software, EL6861 EtherCAT Terminal is used for monitoring and controlling BACnet-compatible field devices like pumps, drives, frequency converters. Enabling connections of up to 64 devices with RS485 transceivers, EL6861 offers 1 x 5 V DC short-circuit proof at 20 mA from E-bus supply. 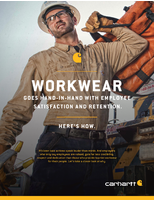 Female Quick-Fit Terminals feature stable tri-leg design. Made from brass with tin nickel plating, Female Quick-Fit Terminals accepts 2.8 mm to 6.4 mm male quick fit terminals. 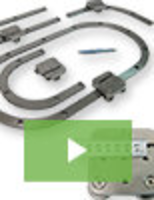 Designed for surface mount applications, units simplify the board design process. 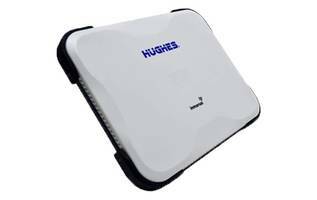 Terminals are supplied in PN3586 and PN3586KTR. 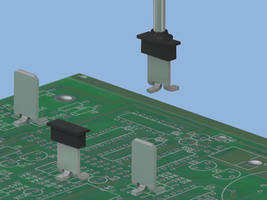 Unit’s tri-leg design helps in keeping terminals perpendicular to the PCB. Quick-Fit Surface Mount Terminals ensure easy reflow soldering. 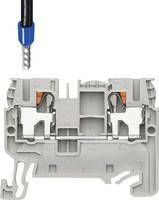 Designed for use with vacuum pick-and-place equipment, Quick-Fit Surface Mount Male Tab Terminals feature three-legged design. Made from brass with tin-plate, units are housed in 13 in. tape and reel package with high temperature nylon pick pads. 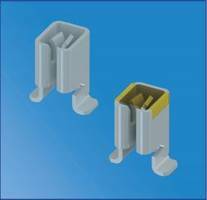 Faston Receptacle Terminals meet UL 310 and CSA C22.2 No. 153 standards. Metric PCB Screw Terminal can be used in high-density designs.